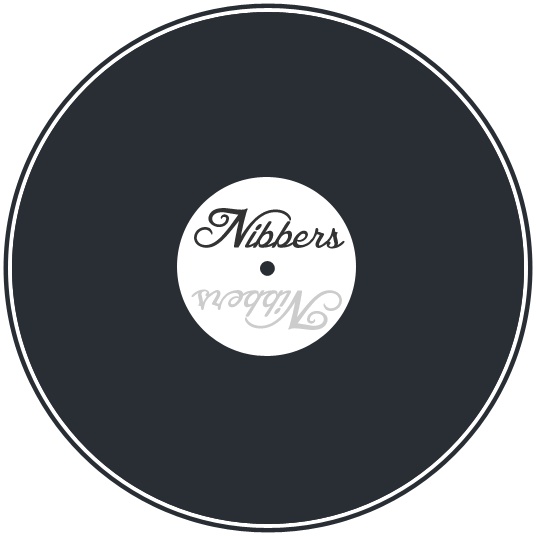 Nibbers as I’m sure I’ve mentioned before is a stand up bloke with a wicked music collection to boot. I’ve featured some of his mixes before & now I’ve put a few on my soundcloud as the site they were on had recently shut down & I had the backups – so here we are. These mixes below are part of his Daydreaming series of mixes which have given me a schooling in later dnb that I’d missed by buying & playing lots of other stuff for a few years around 1995 – they are full of ruff & smooth tracks, just the sort Nibbers loves to play.